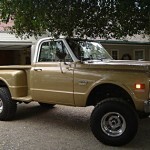 Here is a good example of a lightly modified 1970 Chevy 4×4 stepside. 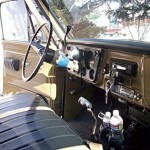 A few modifications include a lift kit, custom wheels & tires, new paint, new stereo. 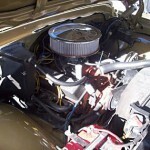 Under the hood is a 400 small block backed by an auto transmission and aftermarket shifter.